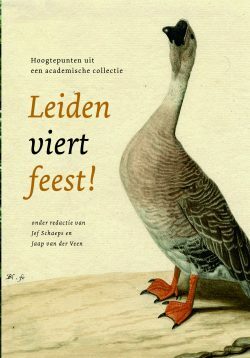 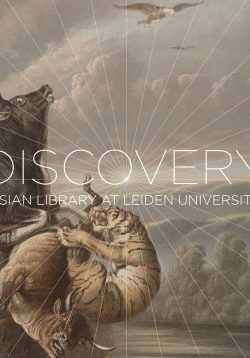 200 years have passed since the founding of the Leiden Print Room, incorporated today into Leiden University Libraries. 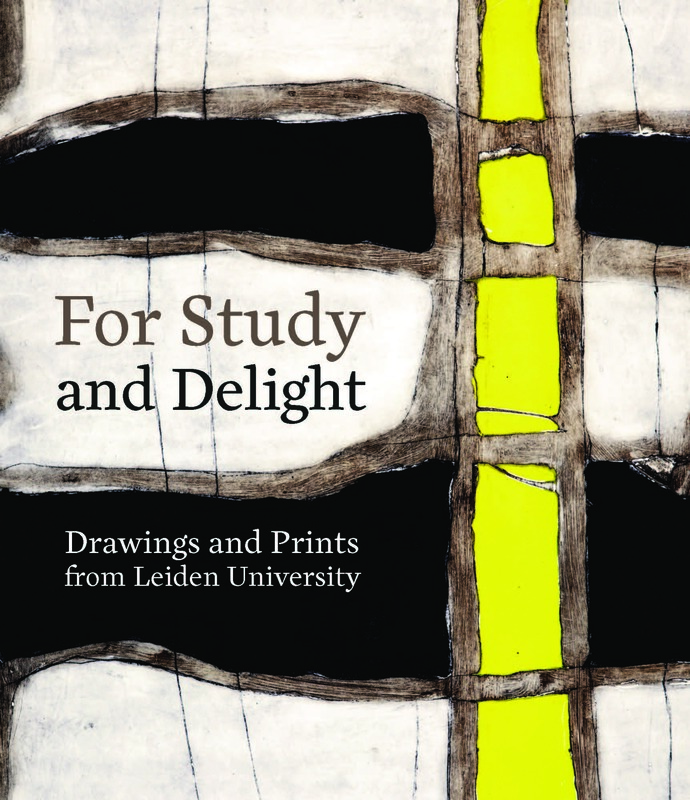 In celebration of that long, rich history this wide-ranging publication presents a complete and varied exploration of the Leiden collections, starting with rare drawings from the early sixteenth century and ending with recent acquisitions. 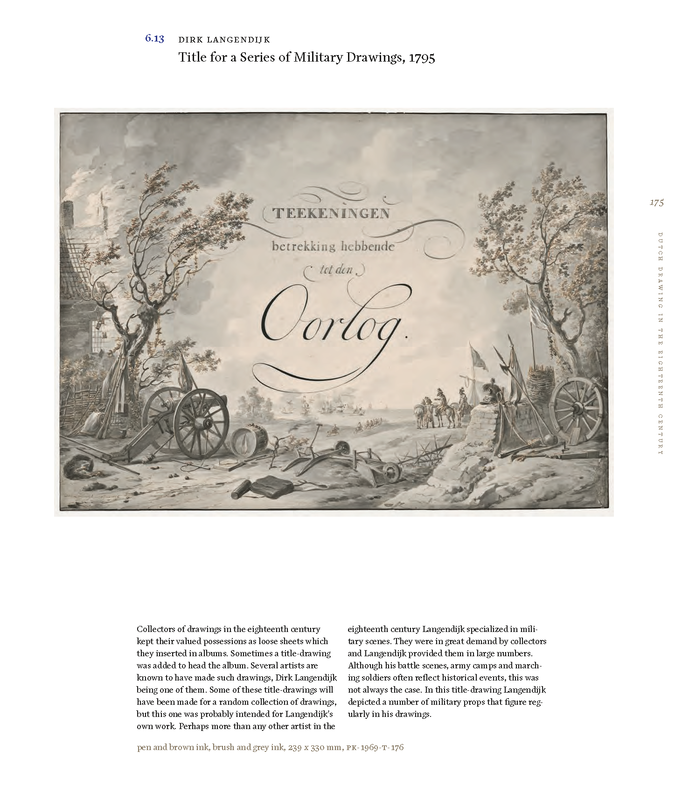 From Jan Gossart and Barend van Orley to Carel Visser and Emo Verkerk, this work encompasses the history of two centuries of collecting. 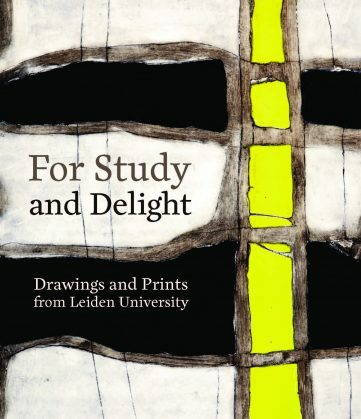 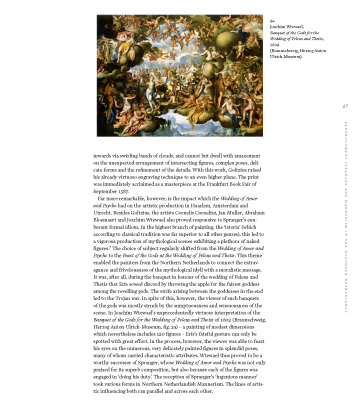 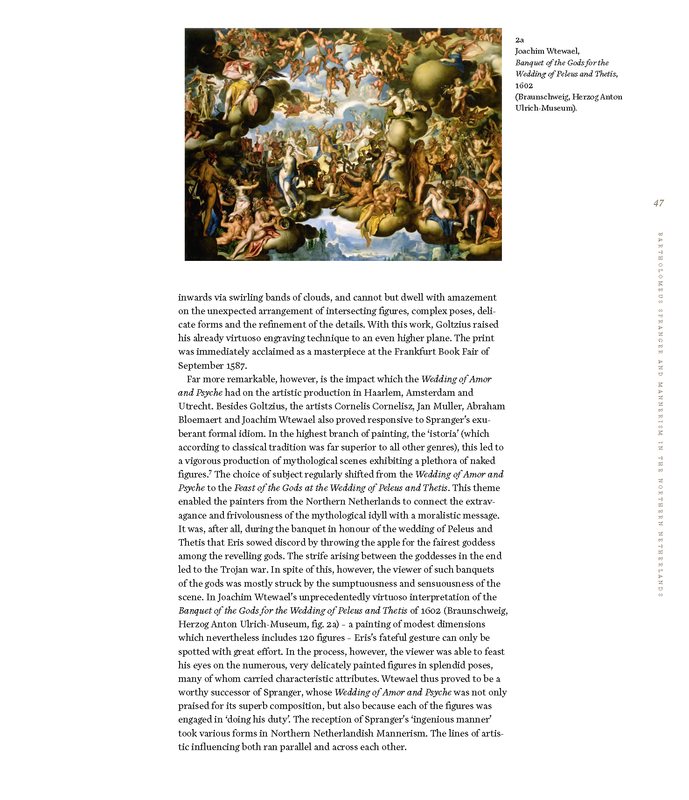 In fifteen chapters experts in the graphic arts discuss sixteenth-century drawings, experimental etching techniques, portraits from five centuries and contemporary drawings and prints. 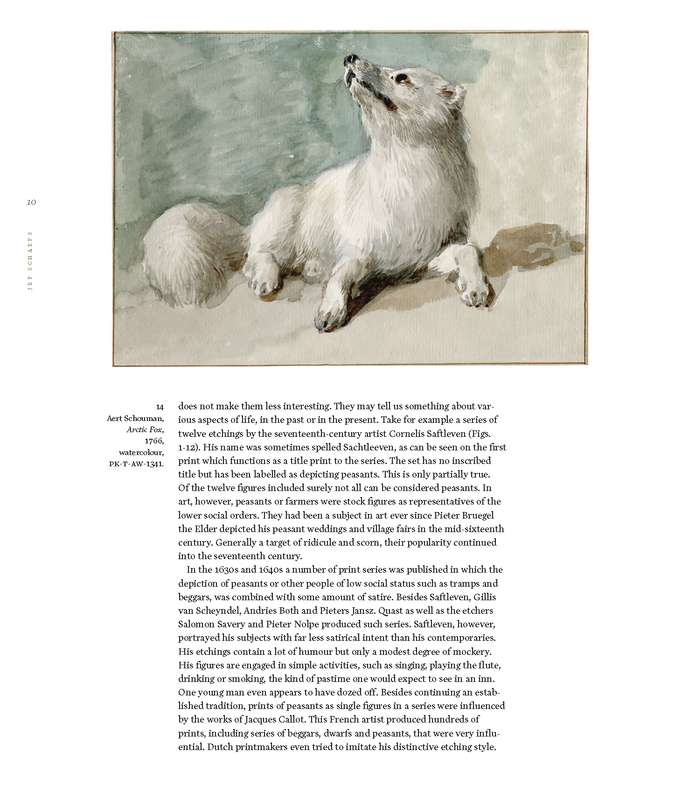 Special attention is devoted to David Humbert de Superville, the first director of the Print Room and a brilliant draughtsman. 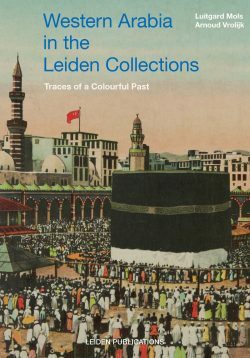 Besides being the standard reference on the Leiden Print Room for years to come, the more than 300 full-page colour reproductions displaying highlights, rarities and unknown masterpieces make this book a pleasure to read as well as to regard.